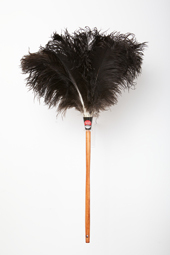 The UK's No1 selling Ostrich Feather Duster and the professional's choice. 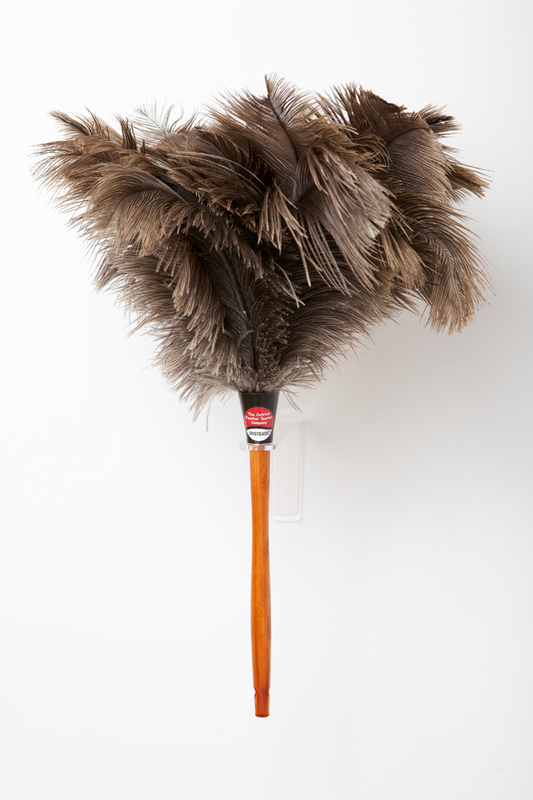 DUSTEASE Ostrich Feather Dusters are designed for dusting naturally. Say good-bye to aerosols and chemicals that pollute the environment and hello to dusting in a fast and effective eco-friendly way. Ostrich feathers have millions of separate, wispy filaments that collect and hold the dust rather than just move it about. DUSTEASE leave no electrostatic charge so metal, glass and plastic stay dust free longer. 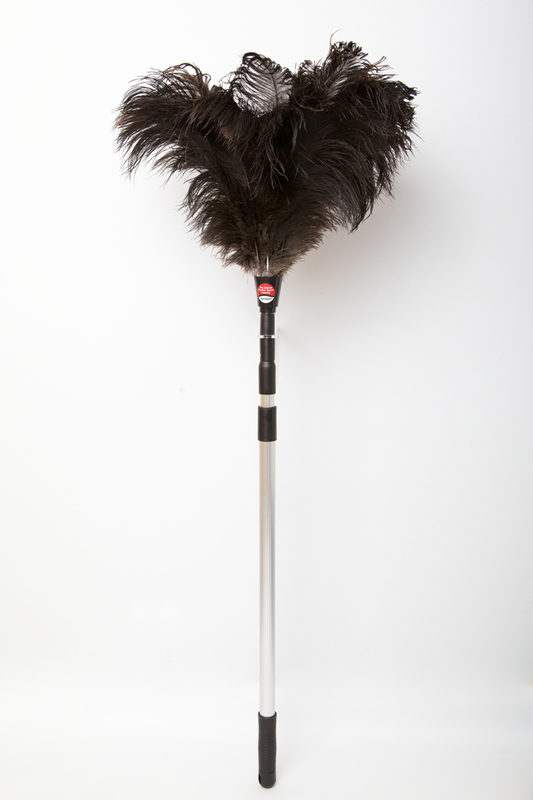 DUSTEASE Ostrich Feather Dusters are manufactured to the highest standard and contain only top grade feathers. Under normal use DUSTEASE will last for years, making them exceptional value. To release trapped dust, a quick shake is all it takes. The feathers can be washed in warm soapy water, rinsed and air dried. Four sizes for the smallest to the largest task.